The Bellevue Downtown Association is thrilled to welcome six new members this month, and one member under new ownership! The BDA supports over 260 members through advocacy, member events and marketing. Thank you to our loyal BDA members! Interested in becoming a new member? Learn more or contact us! Anna grew up in Kirkland, WA and attended the University of Southern California. She majored in education, and started teaching right after college. After having her first son, she left teaching in pursuit of a more balanced lifestyle. After working in the family Real Estate Business for 4 years, she took a leave of absence to travel Europe with her husband and two sons, who were 16 months and almost 4 at the time. 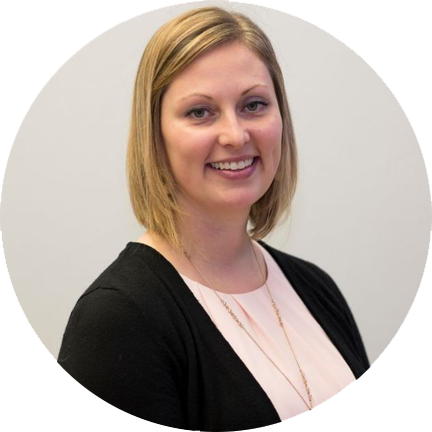 During that trip, she spent time determining her strengths and interests, which led her to start Anna Flora Consulting. The desire to be involved in a variety of industries, doing varied work was appealing. Now she manages all aspects of the business. Bosa sees development potential differently than others. They focus on placemaking based on where cities are in their growth cycle and then complement their instincts with in-depth research. This allows them to craft projects and communities that respond to how people really live, and to anticipate how urban life is changing. 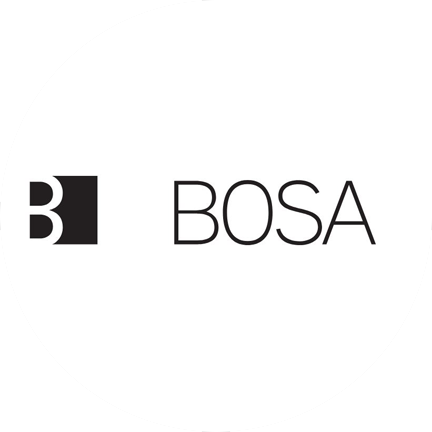 Bosa designs connected communities that promote friendly, social opportunities and interactions among neighbours. Bosa currently has one major project under construction in Downtown Bellevue: the One88 luxury condominium project. Freiheit Architecture partners with developers and private sector owners to create commercial environments to improve the communities we live in. Their work ranges between complex mixed-use high-rise towers to tenant improvements, from master planning to post construction services. Their multi-faceted design strategies are built upon lessons learned from serving as advocates to owners, tenants, and end-users. Their project approach is very pragmatic, attentive to restraints set by time, budget, and jurisdictional requirements, and working within this framework to find creative ways to reach goals and add value. 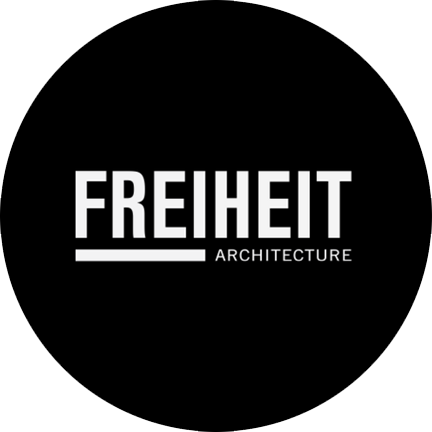 We recently welcomed Freiheit Architecture to Downtown Bellevue as they made a move from Kirkland in early 2018. 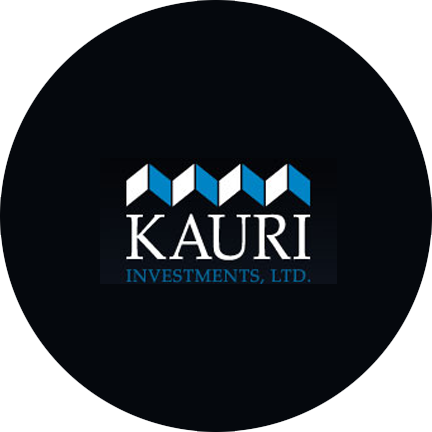 Kauri Investments, Ltd. was established in 1987 exclusively as a real estate investment and development company. Their objective was to provide quality affordable housing in the central neighborhoods of Seattle. Accomplishing that goal, they have rehabilitated and constructed more than 1,850 multifamily homes. Due to Kauri’s success, their capabilities have expanded to include property management, fee development, and real estate consulting. They have also diversified to include mixed-use residential/commercial and commercial properties. 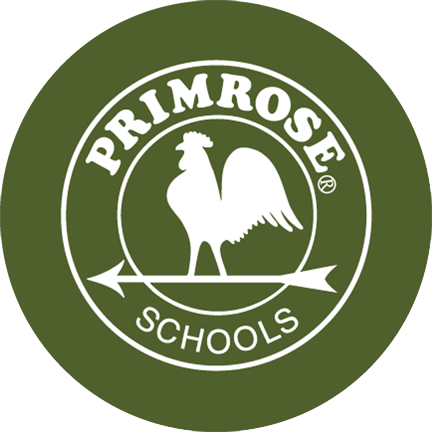 Primrose Schools® is a national system of accredited private preschools that provides a premier early education and child care experience for children and families. Our Franchise Owners, Leadership Teams and School Staff partner with parents to help build the right foundation for future learning and in life. Robert is the Founder and Manager of a principal-to-principal, CEO-to-CEO real estate advisory organization. With his diverse background in the planning, development and operation of all types of real estate including a number of North America’s most admired destination resorts, complex mixed-use urban projects and innovative retail-centric projects, Mr. Holmes provides both knowledge and wisdom to business leaders as they consider how to best move their organizations forward. 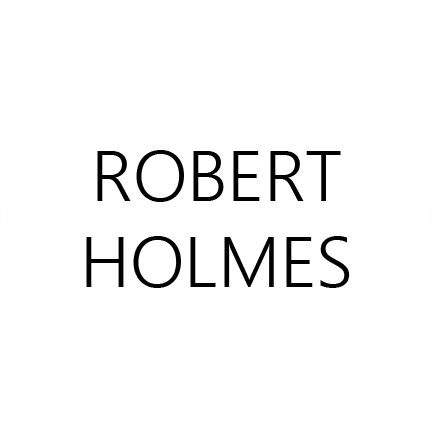 As a “relationship architect”, Mr. Holmes builds strategic alliances between companies, public entities and individuals to further the success of a project and the organization behind it. Long-time BDA Member, FIT4MOM Bellevue & Mercer Island, is under new ownership! 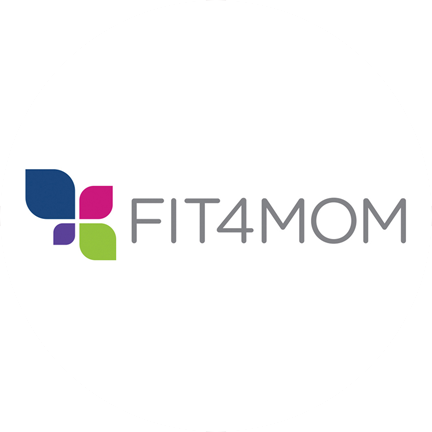 FIT4MOM is the nation’s premiere wellness program with classes specifically designed for moms! They have classes for ALL stages of motherhood - prenatal, postnatal, mommy and me, and even a HIIT bootcamp for mamas that are ready to move on to the next stage! Whether you are looking for a workout during pregnancy, during your maternity leave, or are ready to workout completely without kids, they have a class for you!